Design Borse donna Breis - Breis S.r.l.s. 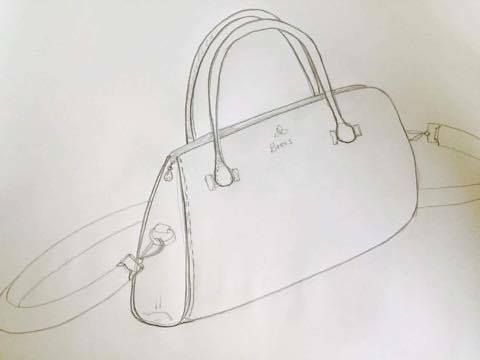 The design of Breis bags is internally developed by Federica Polli artistic hand that draws, conceived, designer and tested models in a team Breis. After completing her scientific maturity, Federica began to look with curiosity and passion at the world of fashion, thinking that it could become her profession, so in 2014 she enrolled at the Academy of Costume and Fashion in Rome. 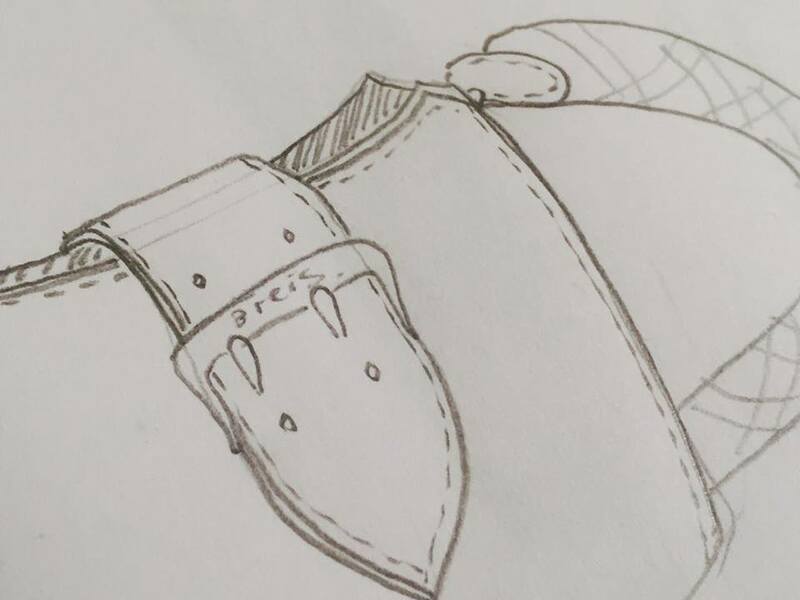 An intense training program begins that will lead her to approach and get to know the various design phases concerning both the fashion (clothing and accessories for men / women) and the theatrical and cinematographic costume. In these three years he took part in various academic projects, including one in collaboration with Euroma, which involved the design and production of accessories (bags). In 2016 he took part in the XXVII National Competition for young designers of RMI (Research Fashion Innovation) organized by CNA Federmoda in collaboration with Alta Roma, obtaining the selection for the "Furs" category. Following the fashion show at the Guido Reni District, he received the award for a scholarship and a course / internship to be held in Copenhagen. In concomitance, it has the opportunity to expose its garments to TheOne Milano held in September 2017.